Social media has had a drastic impact on the restaurant industry, driving chefs and restaurateurs to find their value in how many Facebook likes they have and how many people are tweeting positive reviews. 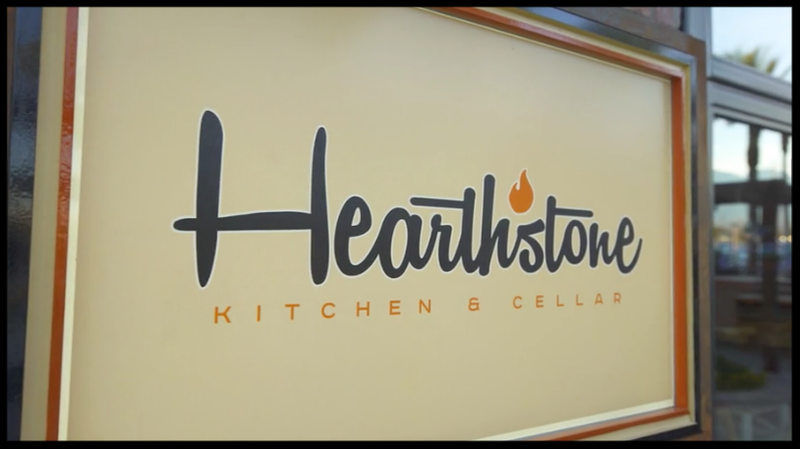 That is not the case for Brian Massie, owner and executive chef of Hearthstone Kitchen & Cellar, just 10 miles off the strip in southwestern Las Vegas. 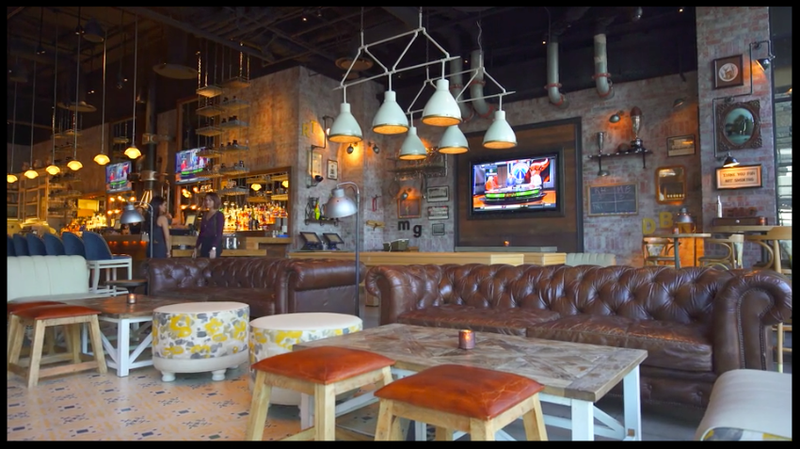 Massie explains that the people in Las Vegas have changed from meat and potatoes to a more elevated palate – one which Hearthstone is attempting to satisfy with a different approach to food, décor, and atmosphere. The restaurant concept is open, based on a sushi bar (but swap out the sushi and replace it with rustic American). Guests can watch the chefs preparing the food and interact with them at the same time, which makes for an exciting concept. In addition, there are six or seven menu items that come right out of two huge wood burning stoves which sit in the middle of the dining room. Massie describes the restaurant and food as “less flashy.” The food is “straightforward” and dishes like the bacon wrapped chorizo stuffed dates in piquillo pepper gravy create an umami flavor that customers crave and keep coming back for. Comfort is what Hearthstone’s customers feel and it is what keeps them coming back. “Three or four times a week they will come back, maybe for a drink or to sit in the lounge or play shuffleboard…[customers] feel like it’s the neighborhood spot. That’s what we are trying to make it. They feel happy and that’s important,” Massie explained.